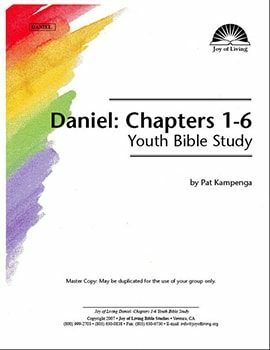 Daniel: Chapters 1-6 covers the personal history of the prophet Daniel. His story shows the sovereign God ruling over men and nations. Although Daniel began as a captive in Babylon, he held high positions under several kings of powerful empires…. …In spite of pressures to join the religion and immoral lifestyle of Babylon, Daniel lived a life devoted to the one true God.